Do you know the 5 secrets to building your personal brand? Your personal brand is what you stand for, what makes you unique and what you're known for. This also includes what other people say about you. 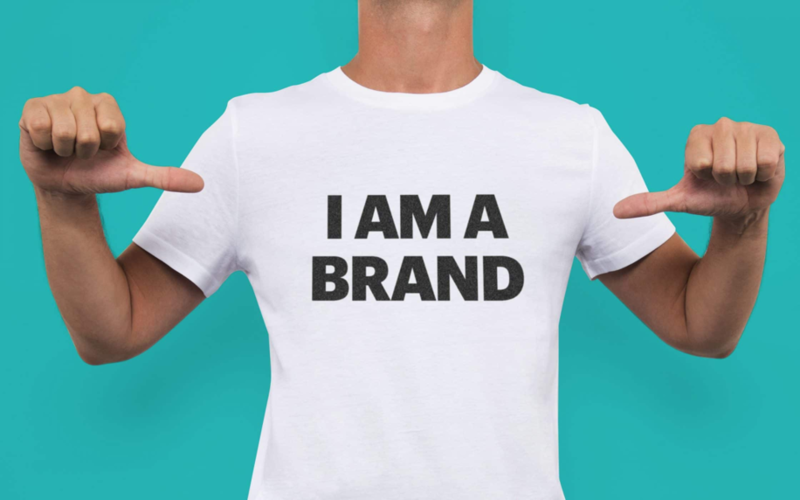 Whether you're aware of it or not, you already have a personal brand and a professional reputation. "Marie is so quick-witted." "John is such a turn-coat." "I can always count on Eric to finish whatever he takes on." "Kristin always manages to get things going." Building your personal brand is an ongoing process where you deliberately try to show the world your very best self. Maybe you're a manager willing to take the next step? An employee looking to advance your career? A job seeker searching for a new job, or a consultant or entrepreneur wanting to sell your services? By living your life in accordance with your qualities, strengths, values and goals, you'll effortlessly make an immediate, genuine, and lasting impression on everyone you meet. 3. What you've achieved so far in your life and career. 4. What you want for your future. 5. What you can contribute in the future ie. how you add value. Only by knowing who you really are will you be able to build your brand. So, identify your target audience, find what distinguishes you from your competitors and communicate your brand correctly. Be consistent in everything you communicate and strengthen this positive, competent image of yourself. Good luck building your awesome personal brand! Vad ska du ha en linkedIn-profil till? Vill du läsa mer om hur du lyckas på LinkedIn? 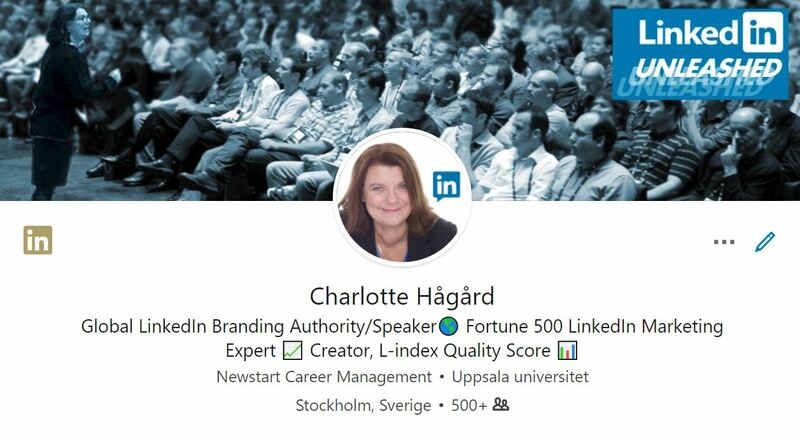 Min bok "Stick ut på LinkedIn" hittar du här samt hos alla internetbokhandlare.